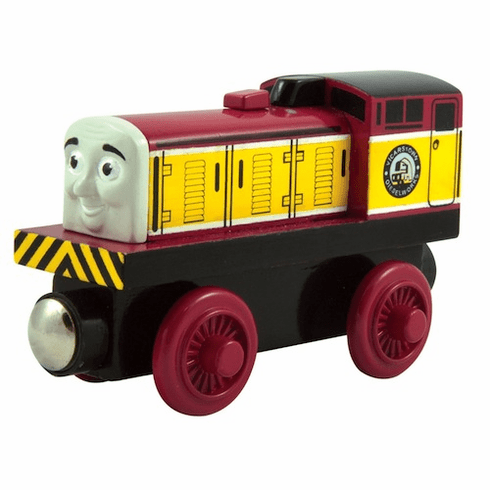 Dart is one of the newest additions to the Thomas and Friends collection and is featured in the DVD "Day of the Diesels". Dart assist Den as he repairs diesels at the Dieselworks. Dart bashes and crashes into anything and everything as he moves about. Age grade 2 years and above.